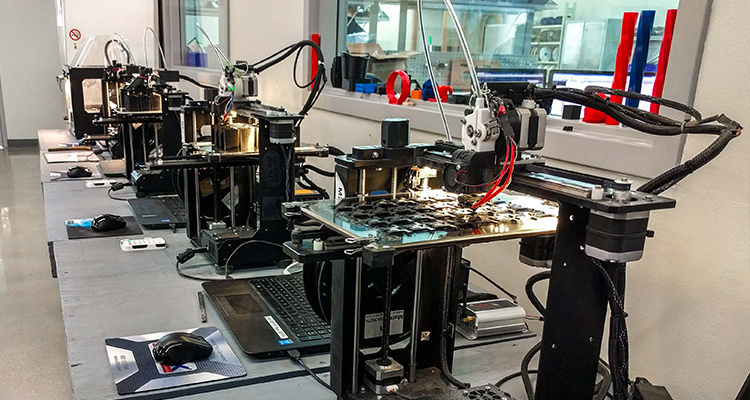 JBRND uses multiple industrial 3D printers for rapid prototyping, check fitting and other manufacturing purposes. This allows significant cuts in the overall timeframe of projects. Parts are printed, fitted, tested and approved. They define metal type, post processing features, and final inspection requirements. Additive manufacturing allows us to take a 3D cad file and turn it into something you can hold in your hand. 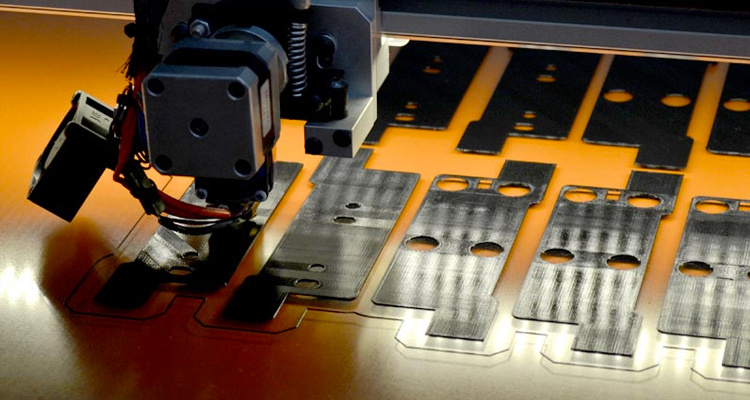 Using the same technology, NASA can design and approve a tool which can be printed on the International Space Station for use by astronauts. JBRND started utilizing 3D printers in late 2014. 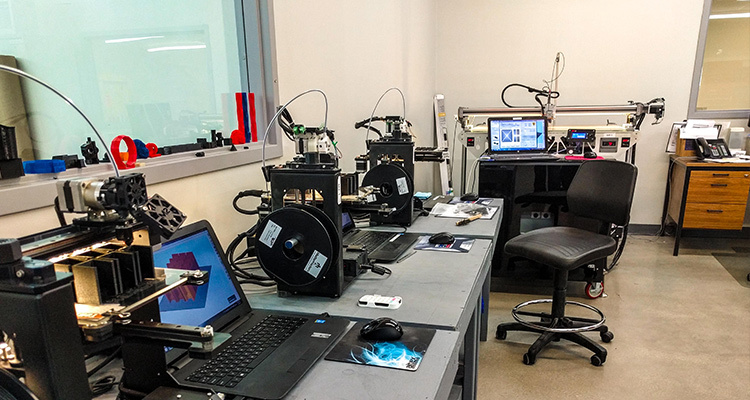 We now utilize several 3D printers for multiple manufacturing purposes. 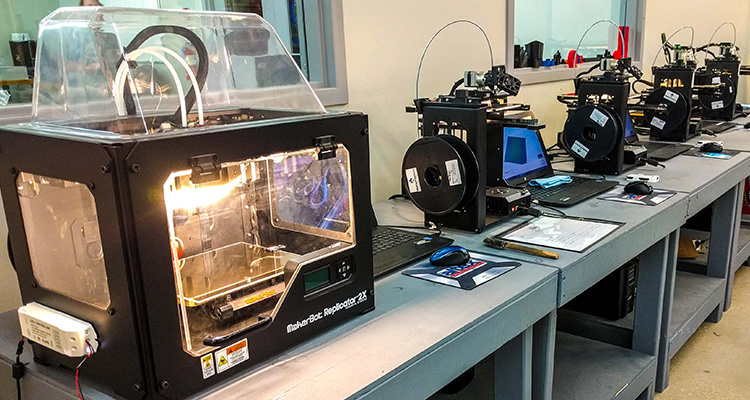 3D printed parts are not only lighter and more durable, but much of the time can be made faster than with traditional machinery. The speed at which a part can be conceived and manufactured has dropped significantly. JBRND is using 3D printing for all types of projects. 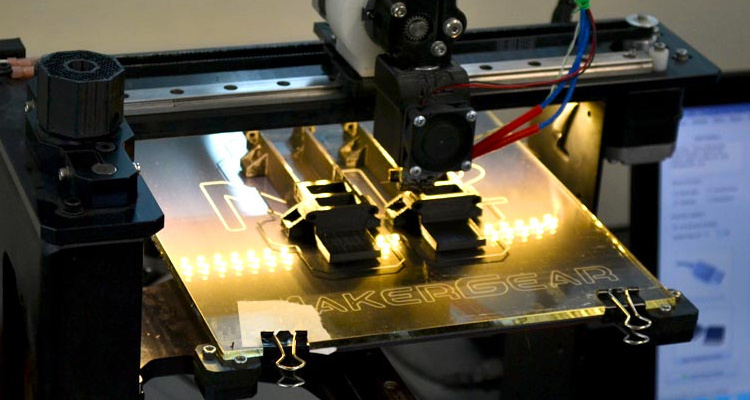 We can print parts that are smaller than a screw and as large as a window frame. JBRND can handle anything in between. 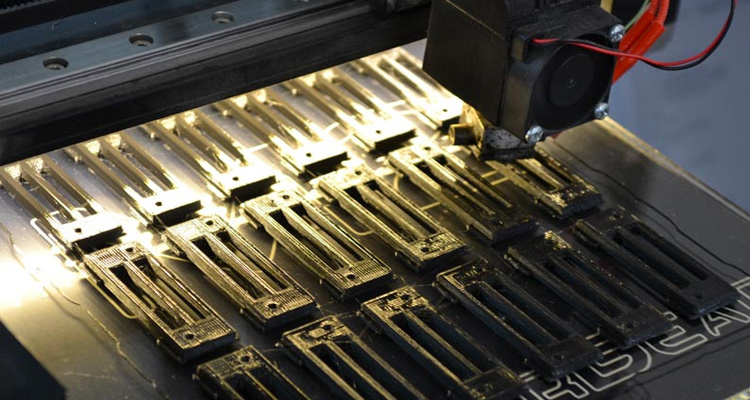 JBRND was among the first VIP aerospace manufacturers in the industry to use 3D printing. Let's discuss your project. Get in touch with us today to get more information by clicking the button below.